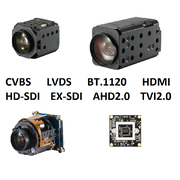 machine Vision and video equipment: industrial cameras, zoom cameras, board level cameras, optics, interfaces, industrial PCs, led lightings. 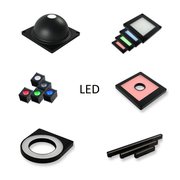 VISIELEC specializes in electronic vision, it brings its expertise in the choice of vision components and sub-assemblies entering into the design of your own products. We operate in many sectors including video surveillance, aeronautics, medical, manufacturing and transportation. VISIELEC is a multi-card sales agency offering electronic and optical components, modules, systems and OEM development services. The manufacturers and service providers we represent are reliable and wellknowned in their field. 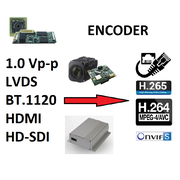 Artificial vision (or digital vision, or computer vision) is a scientific discipline that consists of imitating and / or improving the human mink by means of electronic and optical acquisition systems (cameras and lenses) and then displaying it on a screen directly or transmitting it via an encoder / decoder system with or without image analysis. 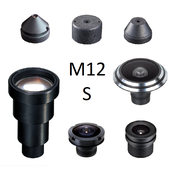 Machine vision is a technical discipline used to provide automatic inspection and analysis based on image processing for applications such as automatic inspection, process control and robot guidance, usually in the industry. 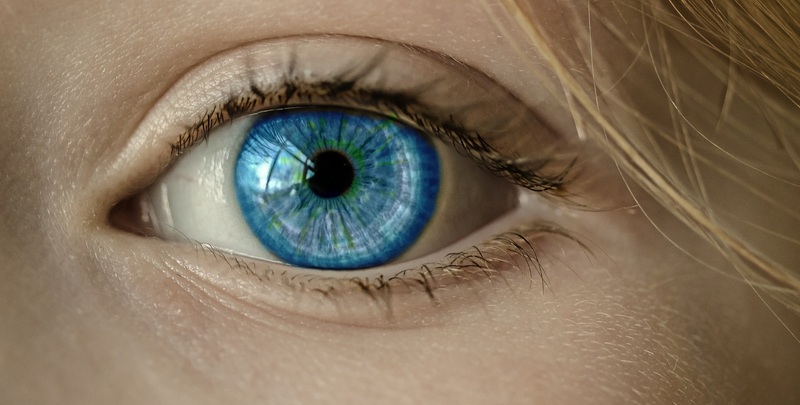 Machine vision involves many advanced technologies such as optics, electronics, mechanics, automation and IT. 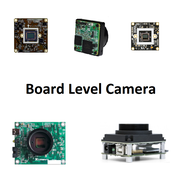 The components of a machine vision system usually include lighting, one or more cameras or vision sensors or smart cameras, their optics, a processor (industrial PC with inputs / outputs and cameras interfaces), specialized software and Output devices. Note : please fill in the fields marked with *.